The Indiana State University Community School of the Arts promises Halloween's three hallmark F's - fun, food and frightening costumes - at its second annual Harvest Scream fundraiser on Oct. 28.Harvest Scream will take place from 8 p.m. to midnight at the Terre Haute Brewing Company, located at 401 South 9th Street. The event, featuring DJ Thomas, is a 70s and 80s retro DJ dance party and will include a raffle, prizes for best male and female costumes and activities, such as a hula hoop contest, Monster Mash dance contest and a spider ring hunt. Buffet catering will be provided by Terre Haute's Kris Kraut with a cash bar onsite. Family Friendly Dentistry in Terre Haute is helping sponsor the event, which last year drew in 125 attendees. All of the proceeds go toward funding scholarships to help at-risk youth attend Community School of the Arts programs. The event helped raise $2,500 in scholarships for children to attend programming this summer. "The Community School of the Arts is in its fourth year and we started thinking about a great fundraising event a couple years in. What we love about this event is that there's no other fundraiser on campus that has a Halloween theme like ours," said Petra Nyendick, director of the Community School of the Arts. "It's also appropriate that this event involves creativity and allows people to come up with ideas for costumes, though costumes are not required but are encouraged." Tickets are $30 in advance or $35 at the door. The cost for students is $20. Purchase tickets by calling 812-237-2528 or go online to https://isu-aceweb-001.indstate.edu/SubGroup.awp?Group=NMB&Title=Non-members and have tickets sent by registered mail. 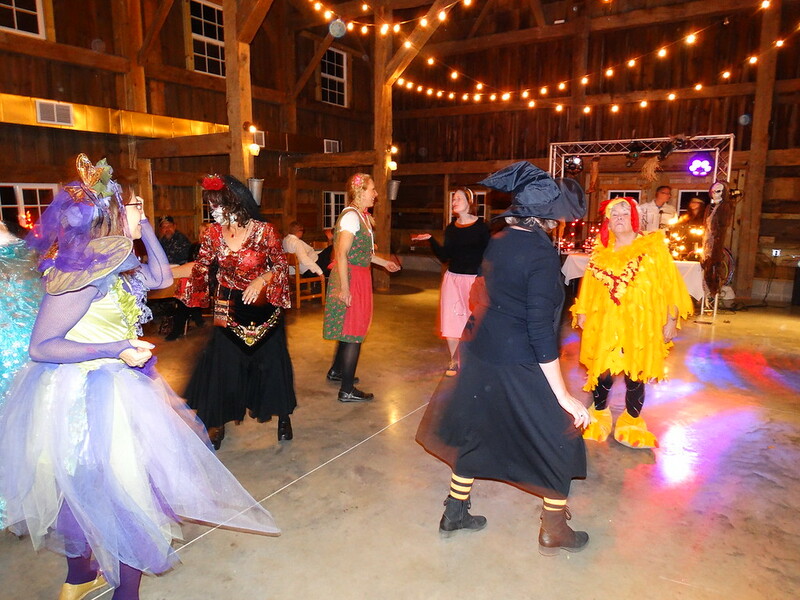 Photo: https://photos.smugmug.com/Other/Media-Services/Submitted-Photos/Staff-Uploads/i-9dJ9bGr/0/XL/Harvest%20Scream2-XL.jpg - Attendees enjoy some down time at the inaugural Harvest Scream fundraising party for adults hosted by Indiana State University's Community School of the Arts in 2015. This year's event will be Oct. 28 at Terre Haute Brewing Company and all proceeds from will enable children in need to attend Community School of the Arts programs. Photo: https://photos.smugmug.com/Other/Media-Services/Submitted-Photos/Staff-Uploads/i-Zr3Bdpq/0/XL/Harvest%20Scream-XL.jpg - Attendees dance the night away at the inaugural Harvest Scream fundraising party for adults hosted by Indiana State University's Community School of the Arts in 2015. This year's event will be Oct. 28 at Terre Haute Brewing Company and all proceeds from will enable children in need to attend Community School of the Arts programs. 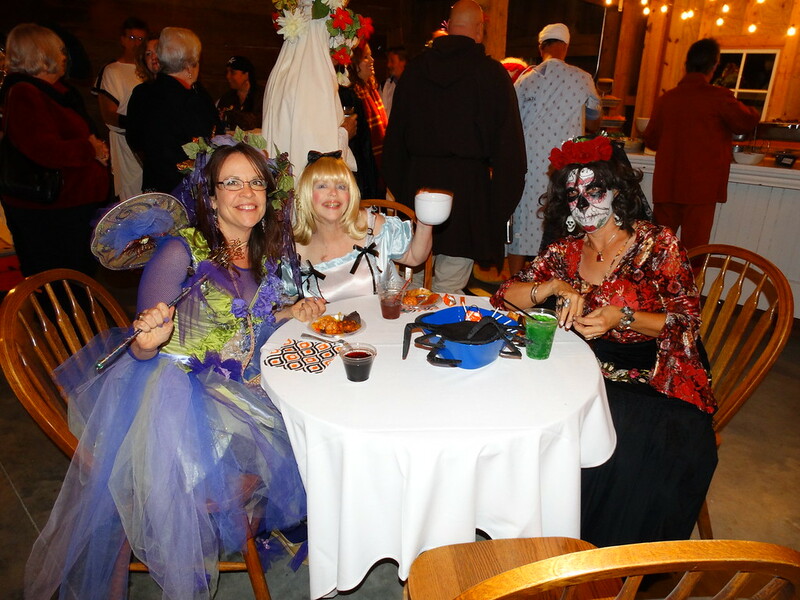 The second annual Harvest Scream fundraiser will be 8 p.m. to midnight Oct. 28 at the Terre Haute Brewing Company, located at 401 South 9th Street.